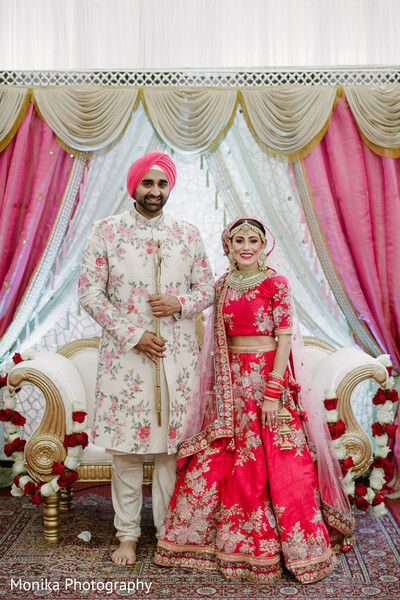 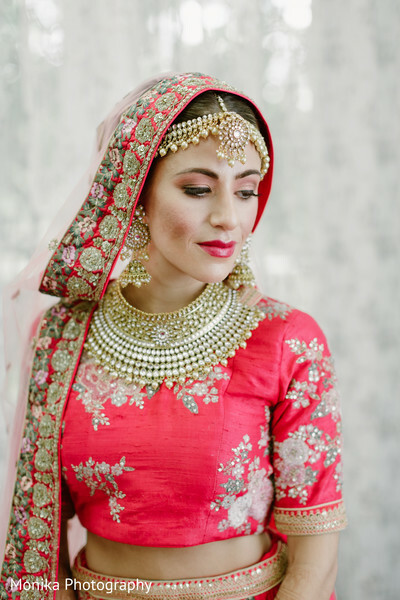 There is no shortage of fusion Indian wedding inspiration here on Maharani Weddings and today's featured editorial honoring Maharani Francesca is full of whimsical delight. 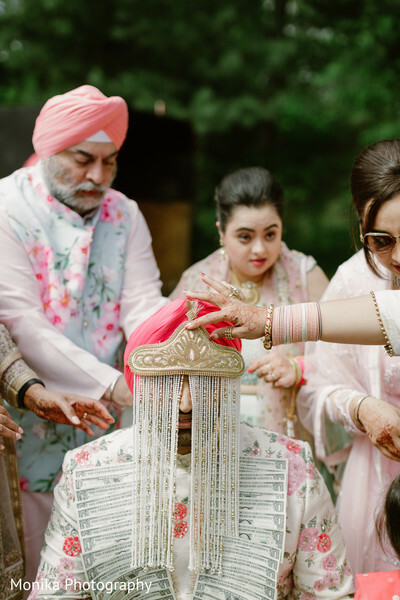 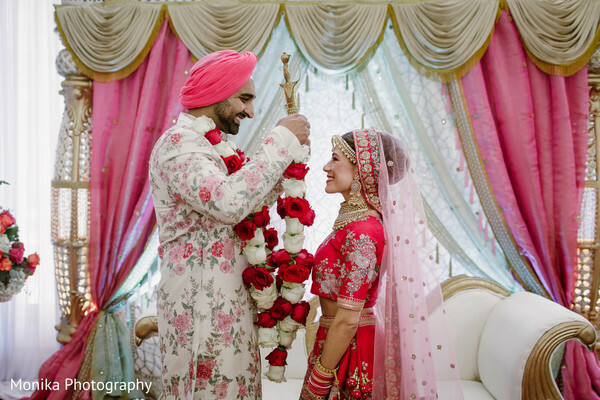 The Indian wedding that is about to unveil before your eyes, captured by Monika Photography, proves that it is truly in the details! 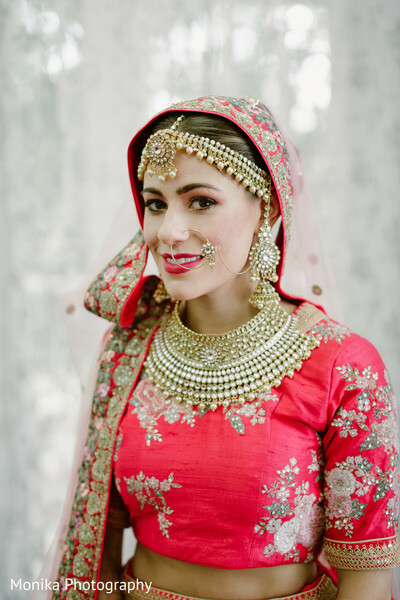 eXotic looks by Karren LLC designed an Indian bride for the ages and I just love how the series of events intermingled for one cohesive fairytale. 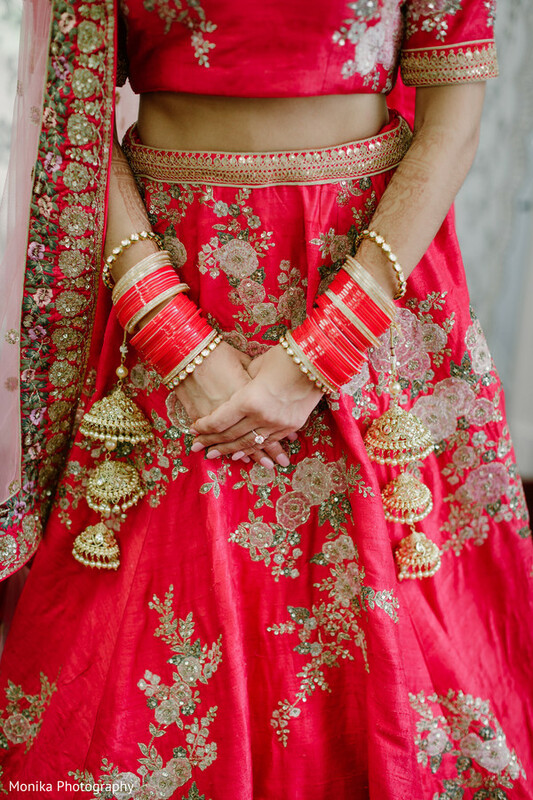 Francesca's stunning lengha was a classic piece that featured an array of exquisite architecture. 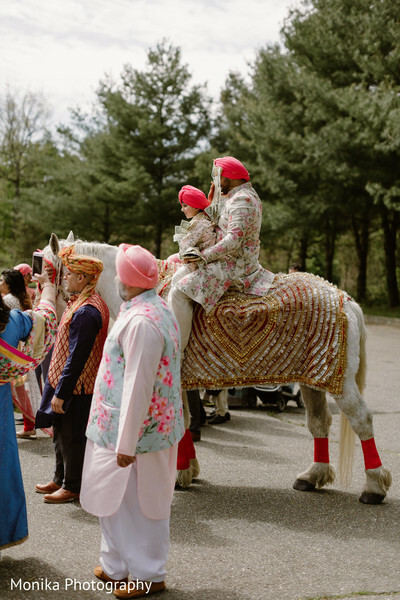 Shilpa Entertainment, in all her glory, led Satinder's treasured baraat into the Glen Cove Gurdwara for the Sikh ceremony. 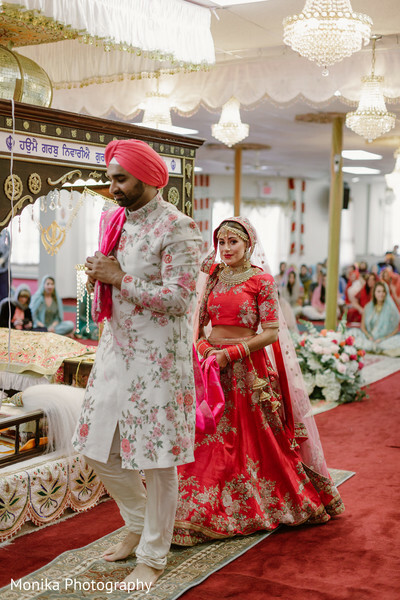 I have a sneak peek of things to come in our gallery and with Stylish Events on the forefront, you know you are about to view a masterpiece of a wedding! 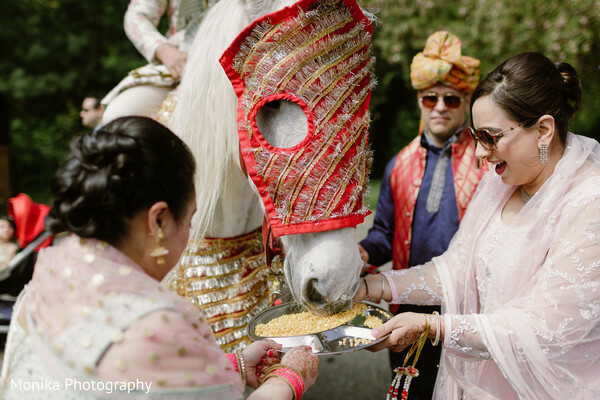 I have the Indian wedding coming up next!